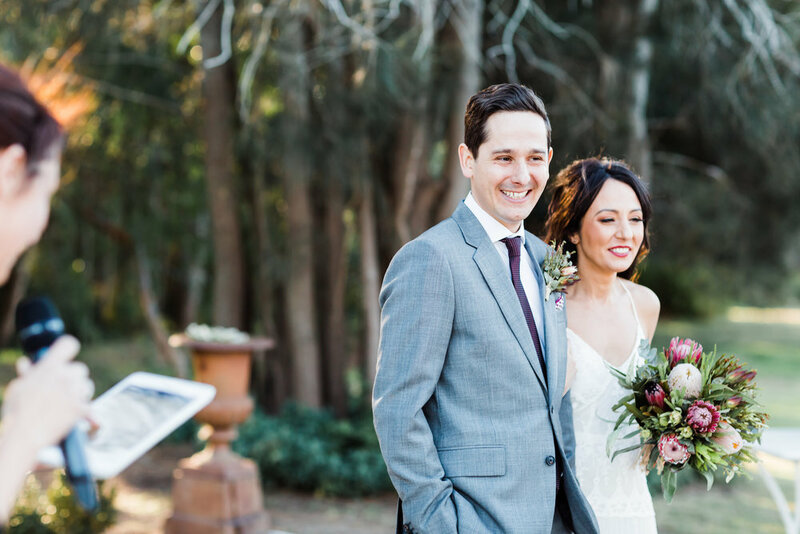 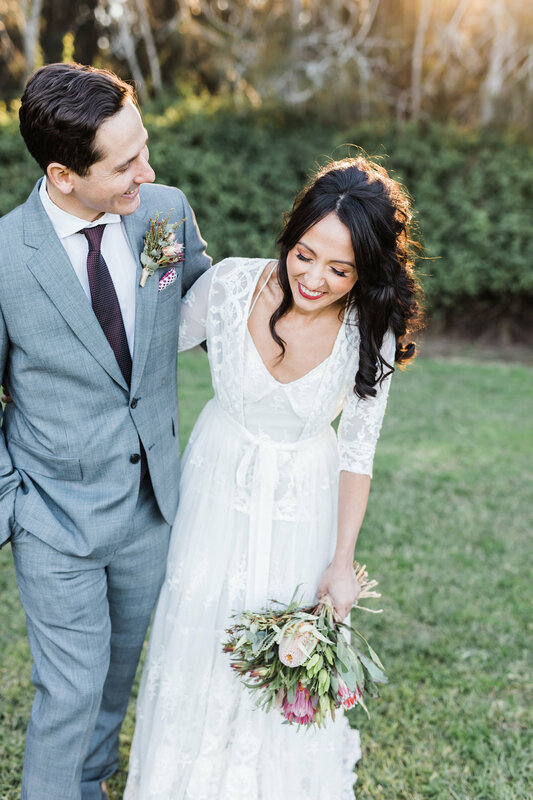 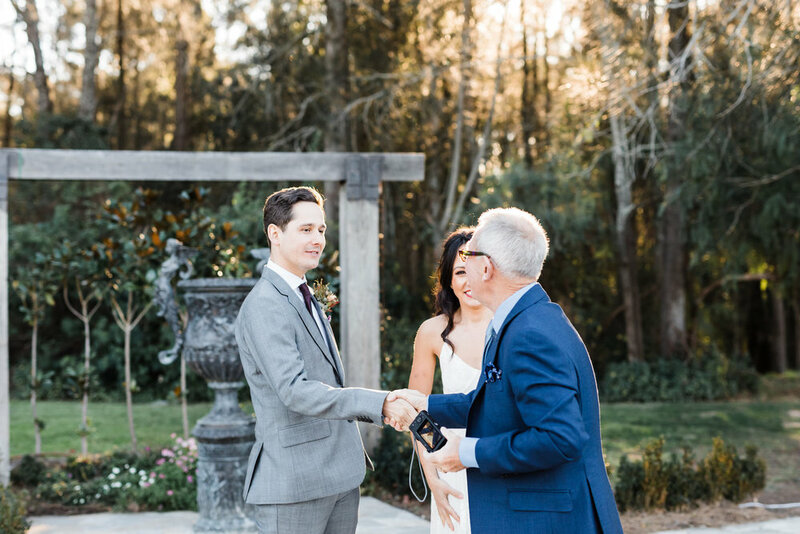 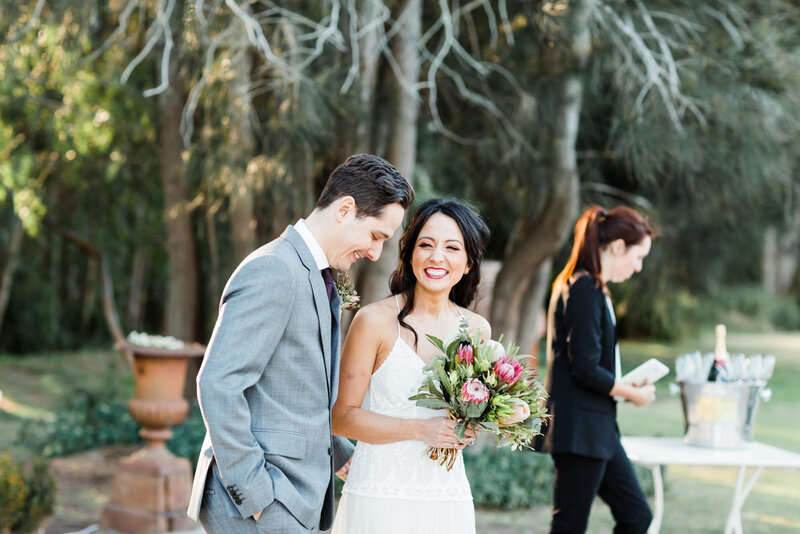 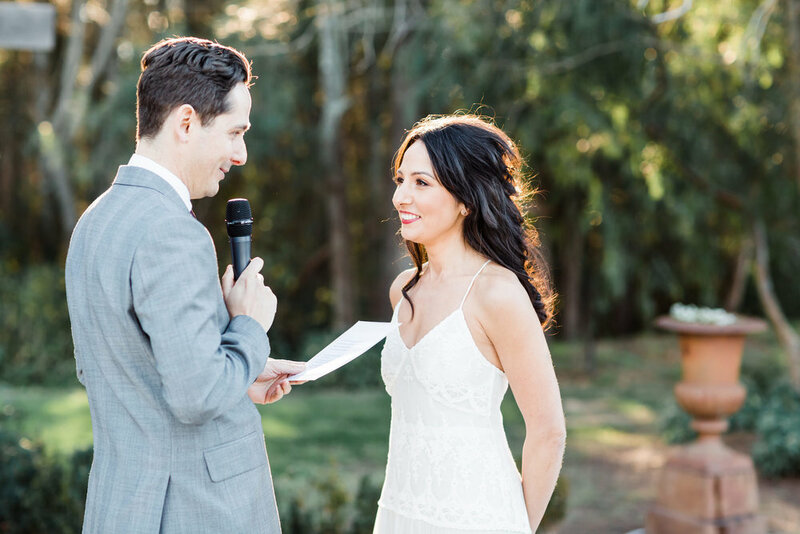 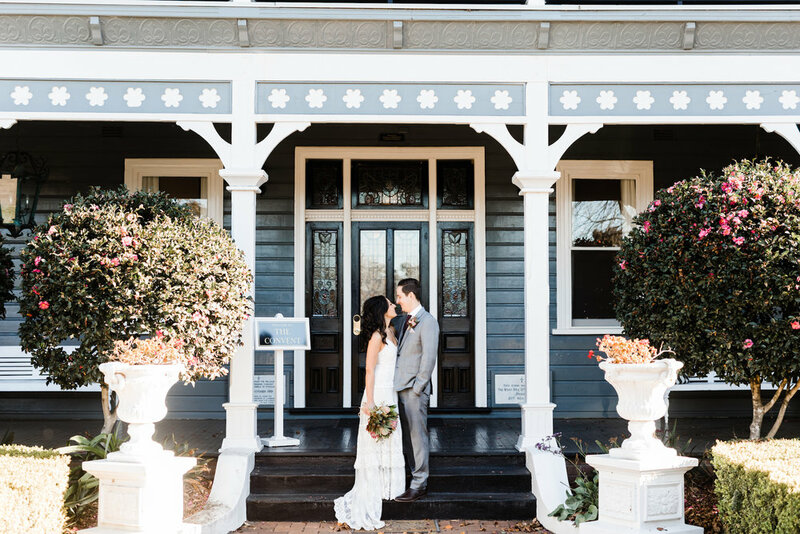 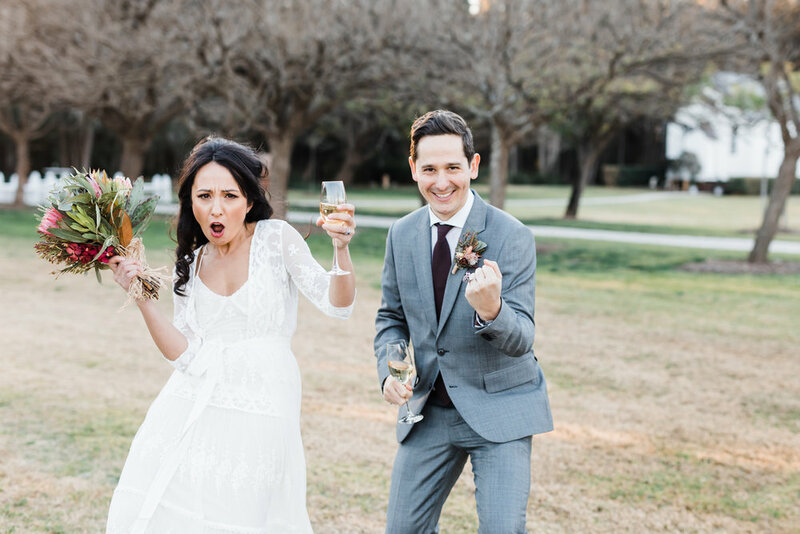 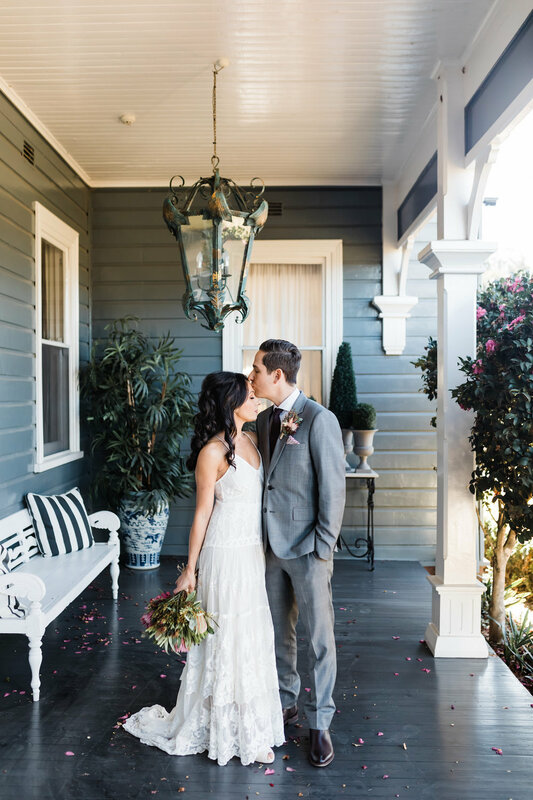 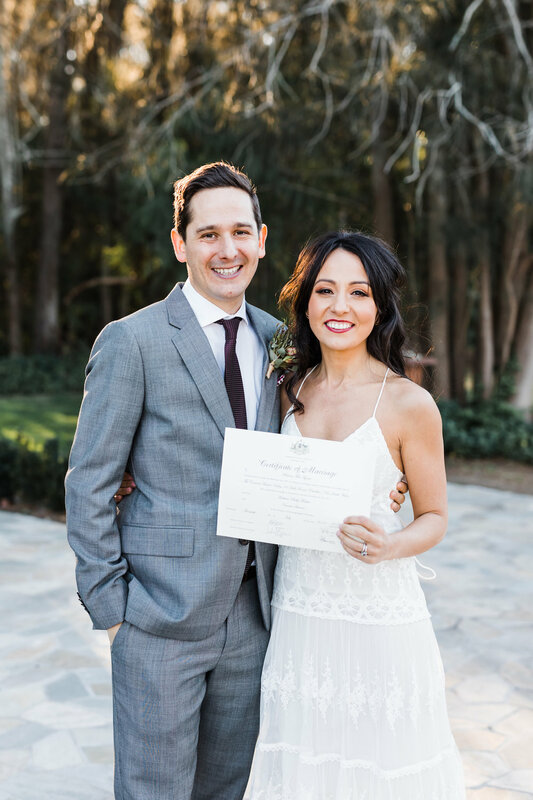 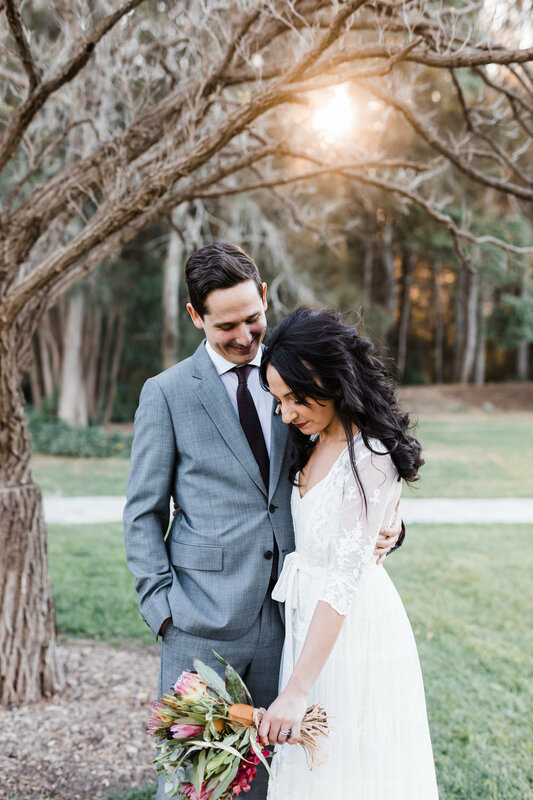 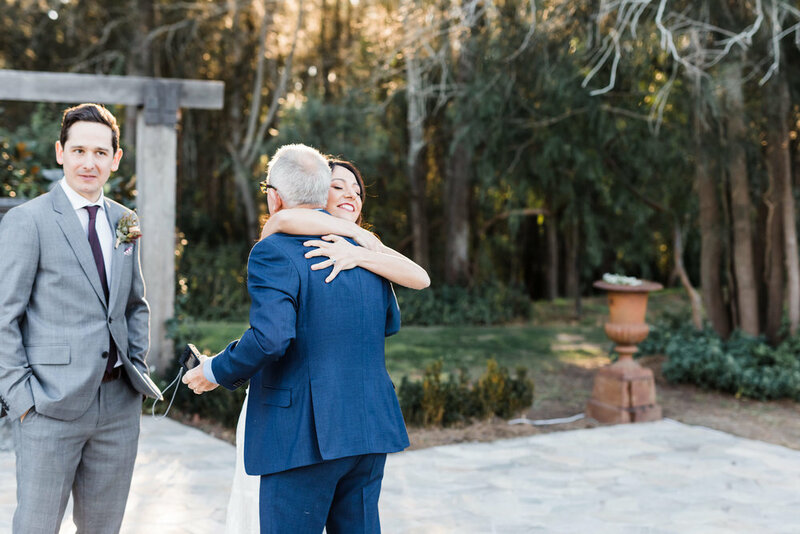 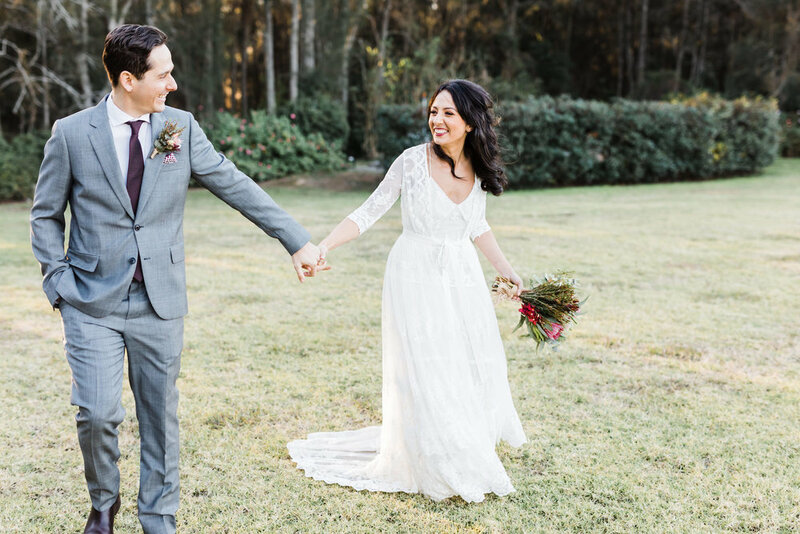 Matthew and Vanessa both work in the travel industry and together they have been to some of the most amazing places throughout the world, but it was the Hunter Valley that stole their hearts for their secret elopement. 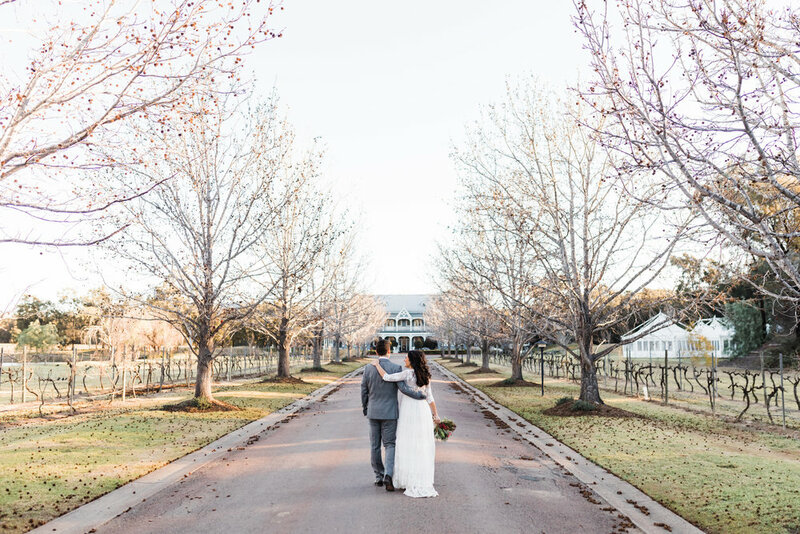 Circa 1876 and The Convent truly transforms throughout each season of the year. 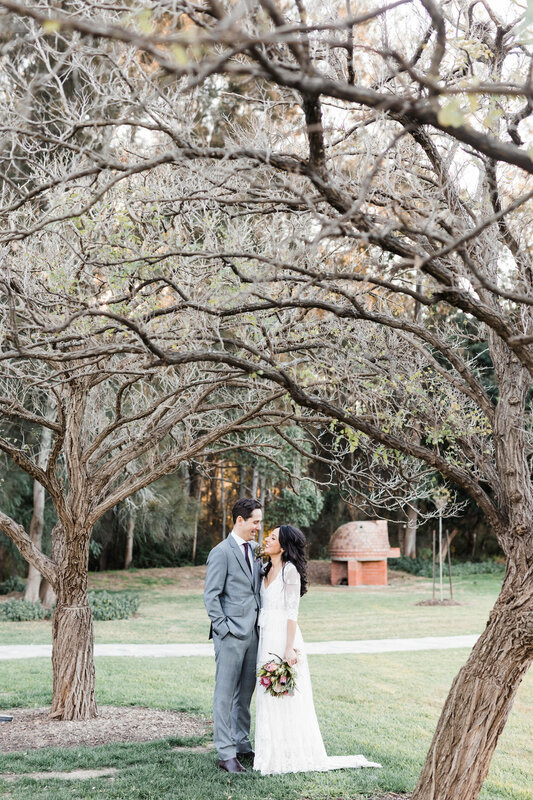 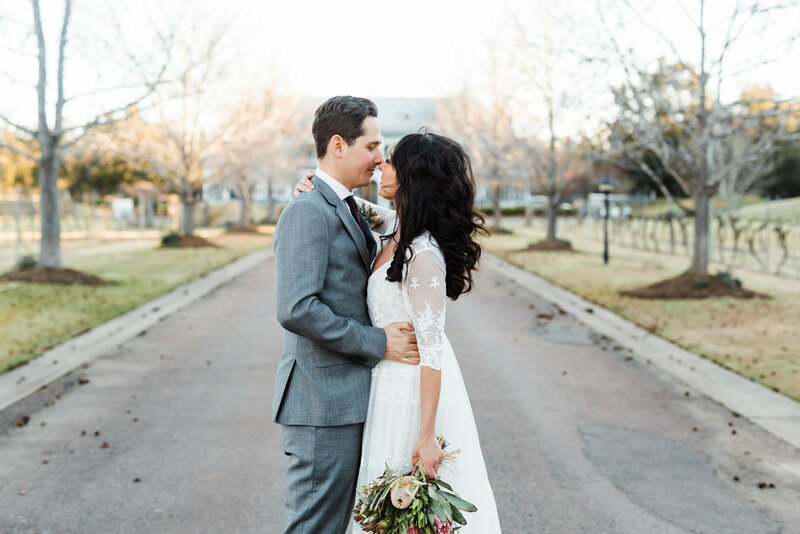 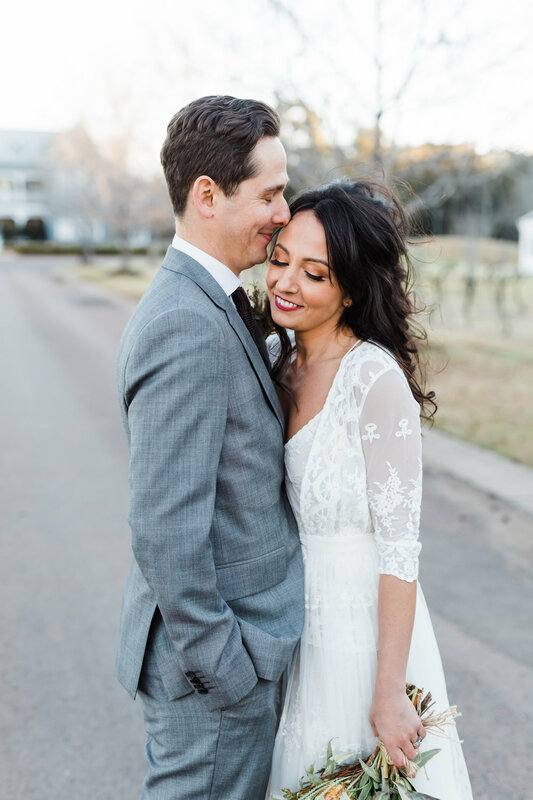 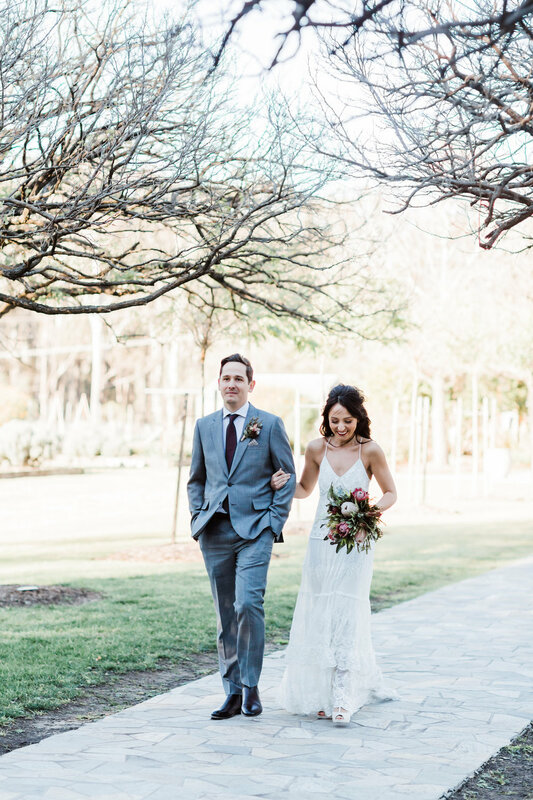 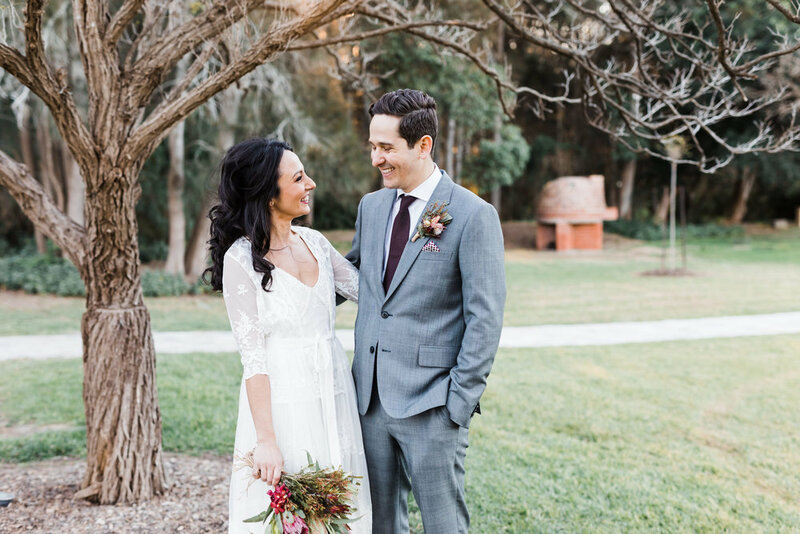 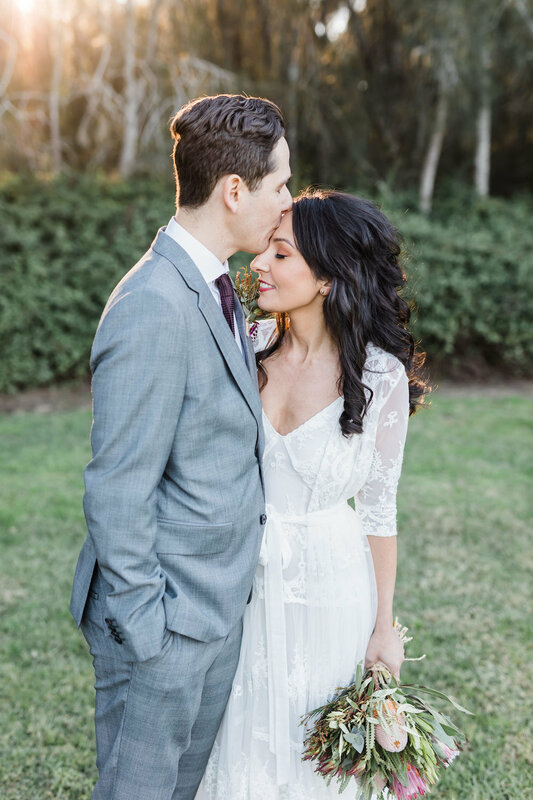 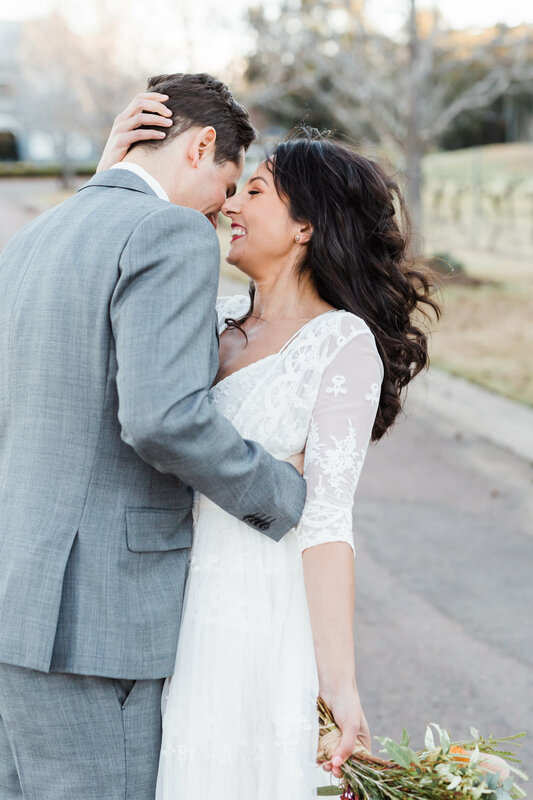 The soft winter light and seasonal colours provided the most glorious backdrop for their day. 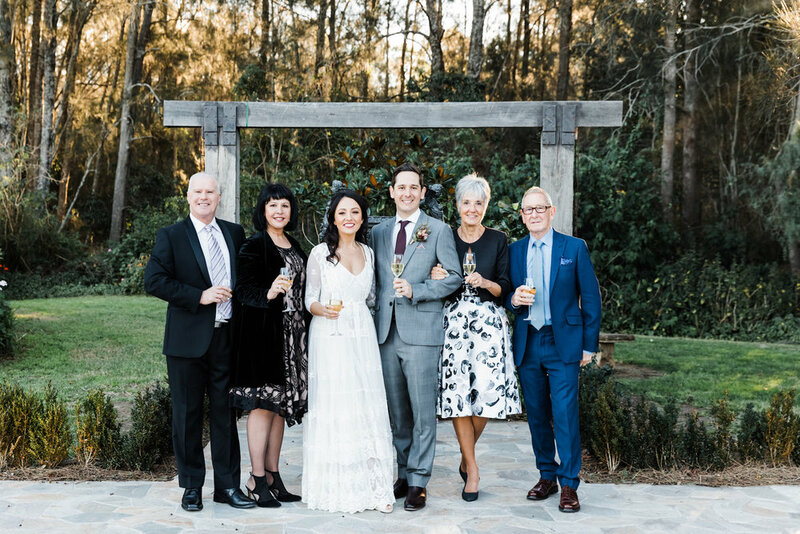 It was such a pleasure to capture the honesty, emotion and intimacy of their ceremony with the only witnesses being Matthew's parents (who had travelled from the U.K) and Vanessa's Mum and Step Dad.